Ranbir Katrina Starrer Jagga Jasoos to be shot in Morocco and Kenya! Ranbir Katrina Starrer Jagga Jasoos to be shot in Morocco and Kenya! 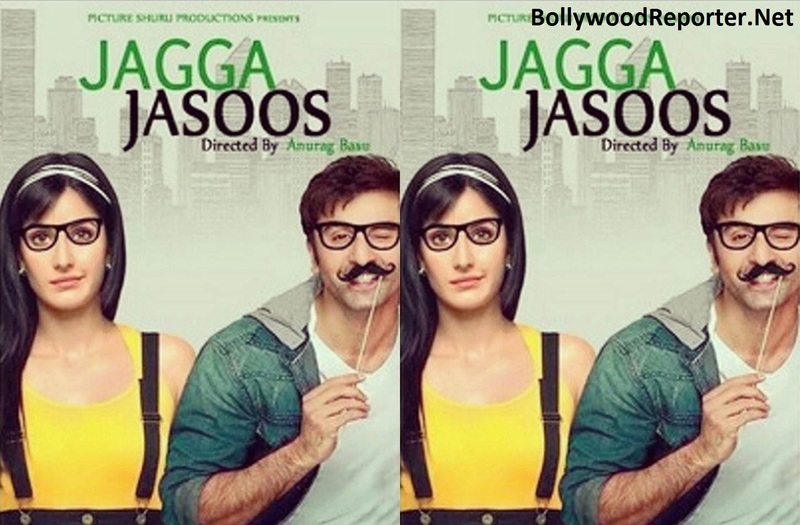 Home > ranbir katrina > Ranbir Katrina Starrer Jagga Jasoos to be shot in Morocco and Kenya! Ranbir Katrina Starrer Jagga Jasoos to be shot in Morocco and Kenya! 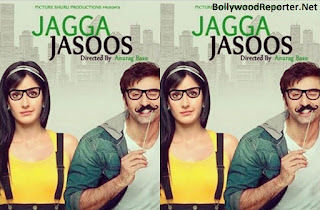 Jagga Jasoos is an upcoming movie of Bollywood being directed by Anurag Basu and starring Ranbir Kapoor and Katrina Kaif in lead roles. The filmmakers have already finished their shooting in Thailand and South Africa and they goes onward. As per reports film's next shooting locations are locked and they are Morocco and Kenya. These locations have been never seen before, it means we will get to explore new locations in the film. News from a spokesperson of the film confirms that, "The next schedule is to commence in the coming month and the location for same has been locked. Prep work has begun and is in process." Preparations are in full gear to kick off the next schedule. The film has lot excitements to director with Ranbir and Katrina.